Also known as fusilli, this pasta is so good you will think it is made with gluten-containing wheat. 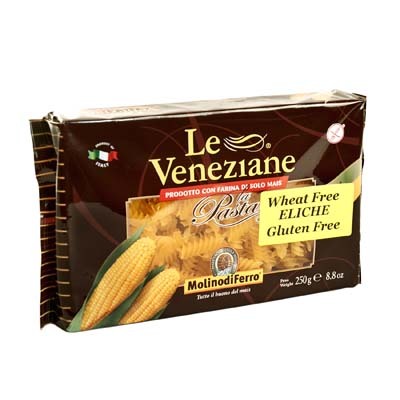 It comes from an ancient mill in the region of Veneto, northern Italy, where the main agriculture is maise, or corn. When it comes to pasta I always choose gluten free this fun shape was the answer to my prayers. It means more healthy pasta every day!